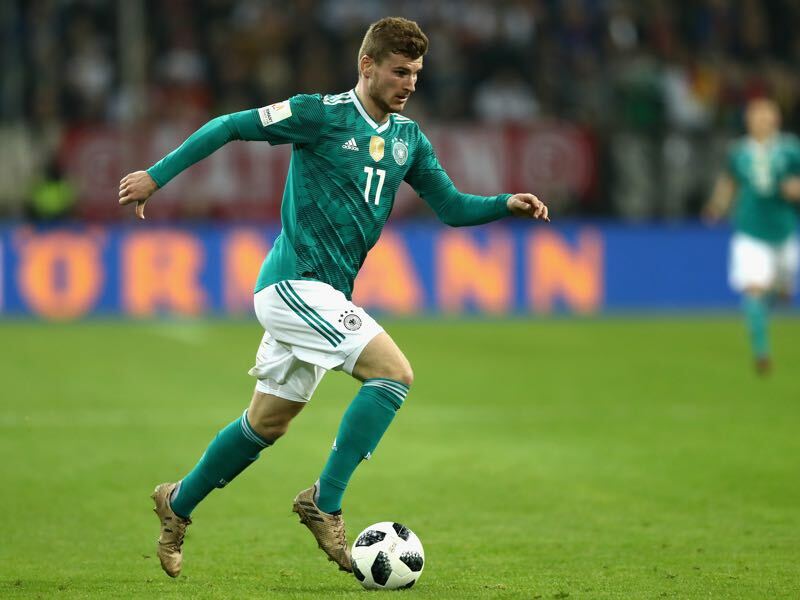 Timo Werner and a potential transfer away from RB Leipzig have been a hot topic once again with Liverpool FC, Bayern München and Real Madrid all lauded as potential destinations. LFC twitter, in particular, went into overdrive on Sunday following an exclusive by Bild and a tweet by former Bundesliga forward, turned pundit, Jan Åge Fjørtoft. IF, IF Klopp manages to get Timo Werner from RB Leipzig. It will be the signing of the summer. He is brilliant. I saw him live Friday. “I am not thinking about a move. I am only interested in the here and the upcoming World Cup if I am included. After that, I will go on holiday and start the season with RB. That is the plan. And completely normal when you are under contract until 2020,” Werner added. For now, that should kill off any rumours that Werner could leave Leipzig this summer. But football is a quick business and statement made in an interview today is only worth the ink on the paper tomorrow. Although Leipzig have the goal to become a super club in the long-term the decision makers in Austria are not willing to go the same route as Paris Saint-Germain and Manchester City by investing unsustainable amounts of money into the club. Instead, RB Leipzig is supposed to grow organically within the means of UEFA’s Financial Fair Play restrictions. To achieve that Leipzig will have to continuously reach the Champions League or sell players in the medium-term in order to grow. RB Leipzig is, therefore, one factor. Currently, in sixth place in the Bundesliga, but just two points fourth-placed Eintracht Frankfurt, and in the quarterfinals of the Europa League, Leipzig still are within reach of reaching next season’s Champions League group stage. Champions League football would guarantee in the region of €30 million—a multitude of what would be earned in the Europa League. Reaching the Champions League would, therefore, generate much-needed money for Leipzig in order to comply with FFP. “We will definitely play for the Champions League places next season. Whether we can achieve more will depend on what happens to players like Emil [Forsberg], Bruma, Dayot [Upamecano] or myself”, Werner added. That last statement suggests quite a bit. Werner would not be unhappy to stay but only under the right parameters which would most certainly include a bigger and better contract. Perhaps it is, therefore, no surprise that the Bild exclusive, which linked Werner to Liverpool, arrived just hours before the kicker interview was published. That rumour was then quickly refuted by the respected Liverpool journalist James Pearce, who stated that LFC were not interested in bringing in a striker. Pearce is certainly well connected and has a point by stating that Liverpool do not really need a forward this summer. At the same time, Sam McGuire is quick to point out in his article on Football Whispers that Werner would be exactly what Liverpool need. McGuire is of course right. Any club in Europe would love to sign a player of Werner’s calibre and although Pearce stated that Liverpool might not be interested now that could very well change this summer after the World Cup. One could only imagine the run on Werner should Germany win the World Cup and the striker the Golden Boot. English Premier League clubs, the big two from Spain and Bayern München – Karl-Heinz Rummenigge told kicker on Sunday that Bayern are ready to make a €100 million transfer – would all line up. With Liverpool having earned €120 million from Philippe Coutinho’s transfer this winter there is no doubt that LFC would be among the English clubs that would at least try to sign the forward. In fact, English clubs, in general, could make a massive run on the transfer market. It is here where some non-football related factors come into play. 2019 could be the year of the Brexit, which in the medium-term could bring an economic devastation to a region not seen in Europe since the fall of the Soviet Union and the breakup of Yugoslavia. With television revenue and changing consumer habits, 2018 could, therefore, see the football equivalent of a bank run in England. Premier League clubs could deal with the impending economic uncertainty by going all in now in order to win a title or two before the golden years are over – for those who are looking for an example of where it could go look to Italy’s Serie A. 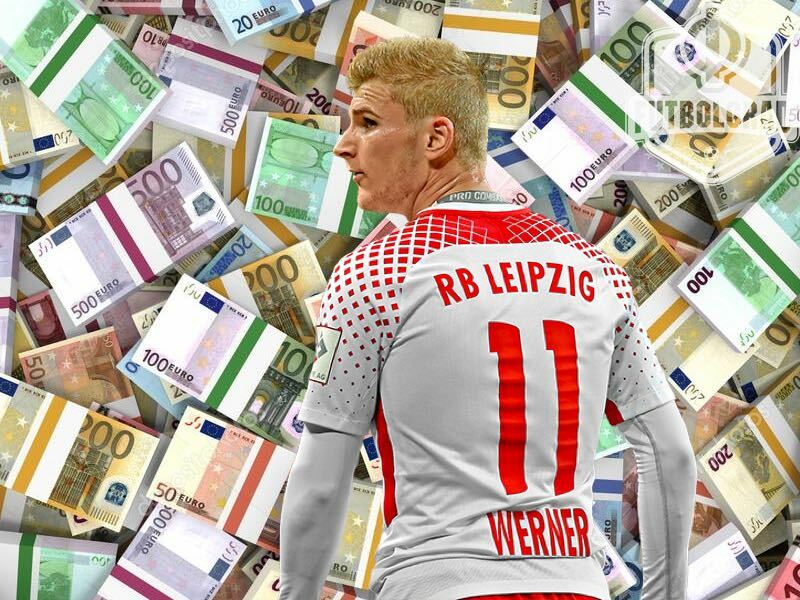 With silly money offered for their striker the RB Leipzig bosses in Fuschl am See in Austria might get weak knees trying to profit from the English Premier League bank run. Werner’s future, therefore, is almost a lesson in football economics – both internally and externally. Fishing for a new contract, UEFA’s FFP, the World Cup and Brexit could all have an impact on where Werner will play in the coming months. One thing, however, is certain clarity will not be achieved until after the 2018 FIFA World Cup or after he signs a new contract for Leipzig, which is after all, another major possibility for the recent news storm on the internet.